Aging around the eyes also known as periorbital area is a prime concern when we talk about anti aging procedures. The peri-orbital area is also one of the challenging areas to correct with derma-fillers. The tear- trough deformity correction in particular is what we are mainly talking about in peri-orbital rejuvenation. The tear trough deformity gives one a perpetually tired look even after adequate rest and sleep. 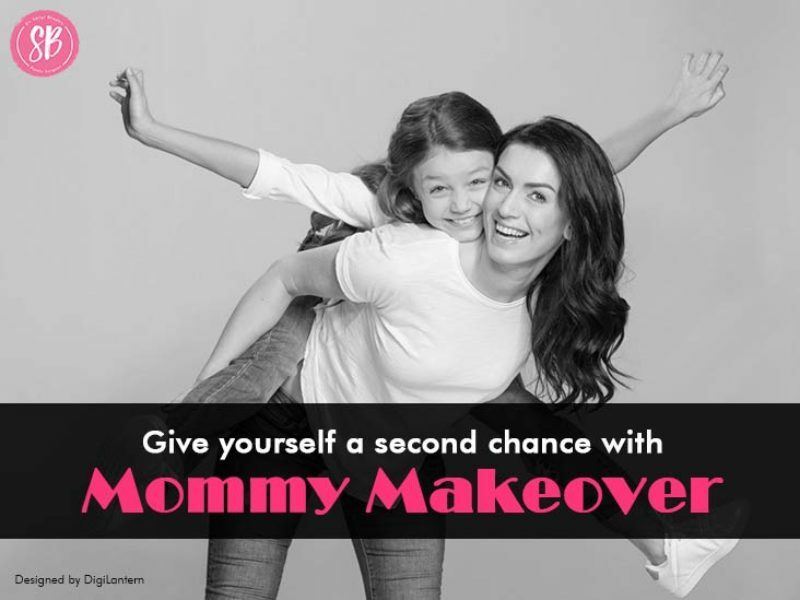 Make-up also covers it up only to a limited extent. A prominent tear-trough is characterized by a sunken appearance of the eyes that lead to casting of a dark shadow within the lower eyelid and formation of dark under-eye circles. This is particularly prominent when light falls from over-head and less prominent when light is flashed from the front. Hyaluronic acid fillers are the most popular method to correct the tear-trough deformity. It is done in an office setting and the procedure takes about fifteen minutes. Some people prefer a numbing cream before the procedure which adds about 30-45 minutes to the procedure. One may expect instant correction of the tear trough deformity after the fillers are injected. However, the final results do get better as a week passes by. A correction if required is usually advisable only after about a week to ten days so that the filler may get adequate time to settle down the need of the filler differs from case to case basis but it is rare to use more than one syringe per side and most cases would really require half a syringe (0.5ml) thereby meaning that good correction can be obtained in one syringe (1ml) of the filler. The derma-filler injection brightens up the periorbital area and gives a refreshed look post injection. Because of it being an office based procedure with relatively less down-time it is one of the most favored methods to correct the tear-trough deformity. When one is considering derma fillers to correct the tear-trough deformity a few things must be kept in mind e.g. if a person is on medication they will need to consult the doctor whether they can continue taking it before undergoing the derma-filler procedure or not. Similarly if a person is on blood thinners due to any medical condition then that may need to be stopped for some days so that the complications of bleeding and bruising can be avoided. Similarly a week before the procedure it is good to avoid ibuprofen, Excedrin, Motrin, ginkgo biloba, ginseng, flax oil, cod liver oil, fish oil, vitamin A, vitamin E and other essential fatty acids. These products are known to increase the risk of sub-cutaneous and sub-dermal bleed during the procedure and the bruising may well stay for long. To avoid this most bothersome complication of the procedure the change from needle injection to cannula injection was done. A cannula is a blunt tipped injector that is used to inject fillers. The chances of the cannula puncturing a blood vessel is rather less and the procedure is also more comfortable. 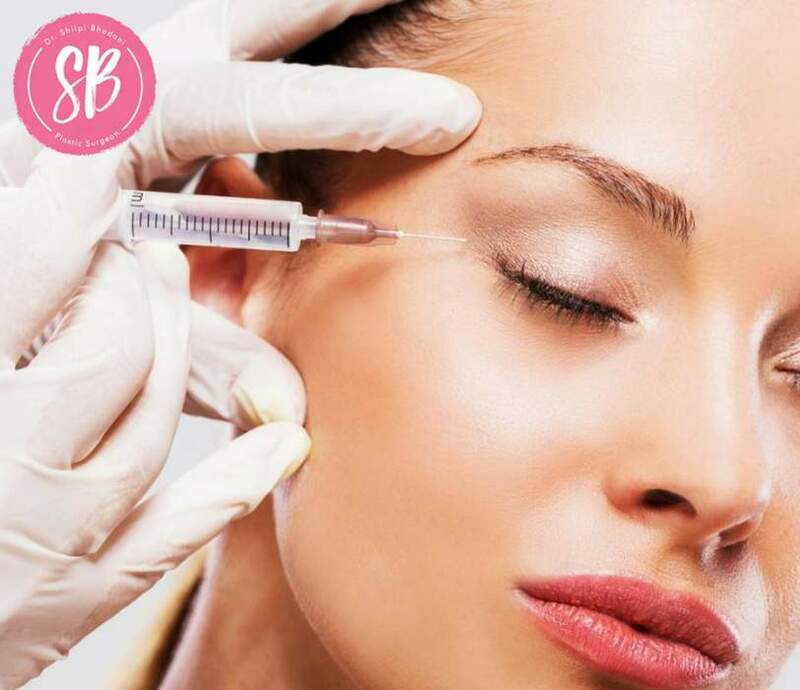 The precautions to be taken after a filler injection are that bending forward are to be avoided for about two days and massages of the injected area are to be avoided for about a week. One will need to keep off strenuous activity for about a week to be on the safe side. Fillers last approximately up to a year because they are metabolized by an enzyme that is naturally present in our body and for sustained effects it is a procedure that needs to be repeated at regular intervals. Although it may seem like a repeated maintenance expense but the alternative to this is really surgical so majority choose to get it done repeatedly rather than choosing a surgical option. 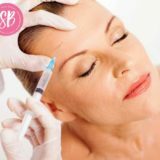 Another plus point of the derma-fillers is that they are completely reversible, so if one really doesn’t like what has been achieved by fillers then by simple injection the fillers can be dissolved completely in a day or two. Derma-fillers are one of the most commonly performed procedures in Dermatology and Cosmetic surgery the world over. They are a favorite among the celebrities because of their lesser down-time and immediate results. One can easily reverse 4-5 years of aging by a simple injection. When done in association with anti-wrinkle injections it adds to the youthfulness around the eyes. Gynecomastia: Yes, men suffer from breast issues too!